"The strength of Kerry’s memoir is that it draws back the curtain on a life you thought you knew, but turns out to be a bit different. . . . A surprisingly personal book." "Kerry saw U.S. power much as he saw his own privilege: as a call to service. His memoir gives a comprehensive and, in places, moving account of his response to that call. People disagree over the wisdom and effectiveness of U.S. foreign policy in the Kerry years, but there can be no serious dispute about the integrity and patriotism that Kerry brought to the job." 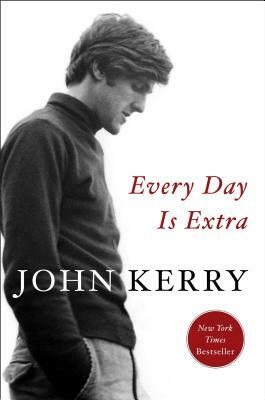 “Fine reading for politics junkies, especially those with an interest in how policy is made. . . . A smart look at not just [Kerry's] life, but also our times." "The war hero, senator, secretary of state and presidential candidate has plenty to write about – and to be right about."